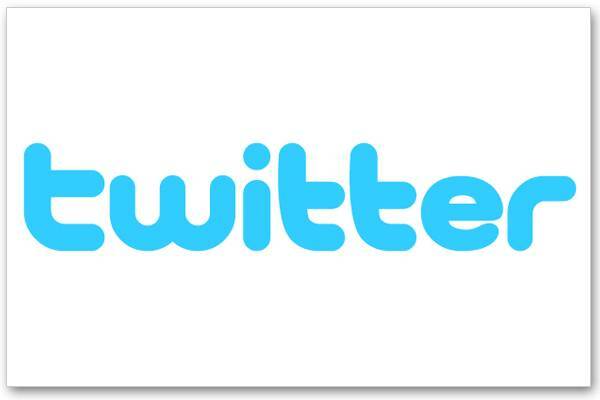 We are available for PRIVATE LESSONS via SKYPE. 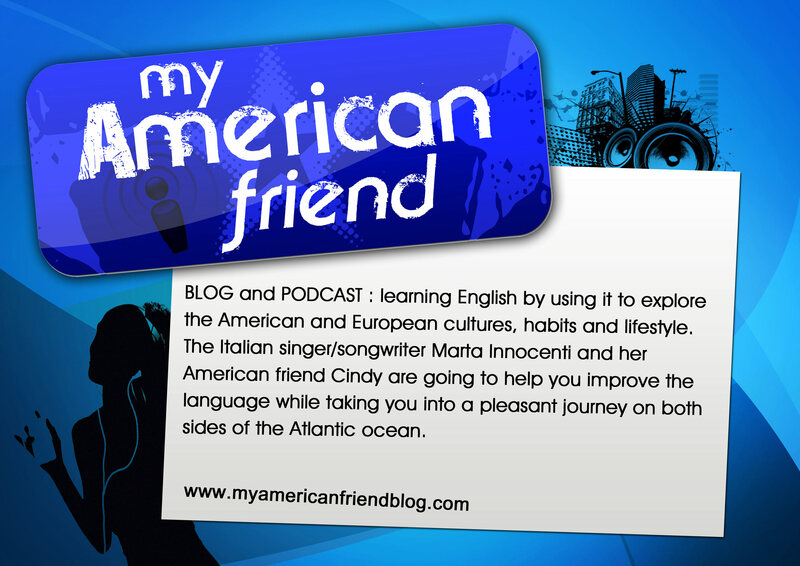 Just send us an e-mail at : myAmericanfriendpodcast@gmail.com and we’ll get back to you as soon as possible. In the meanwhile, keep on celebrating with us our first anniversary by promoting “my American friend” on facebook, twitter, youtube and on your blog pages. And remember that your donations and support help us to make our blog and podcast better than ever, thank you.